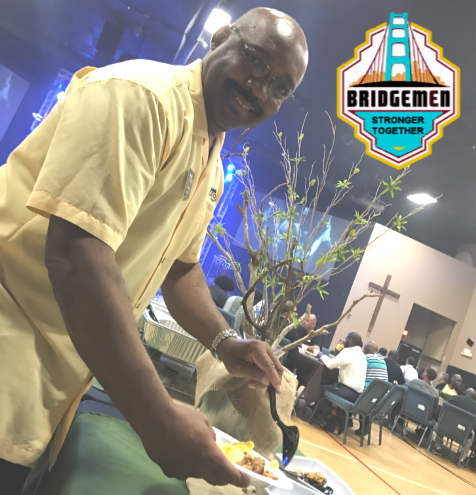 Thank you for your interest in opportunities here @ The Bridge Church! We hope to see you soon! when He offered himself as a living sacrifice to pay the penalty of our sins. 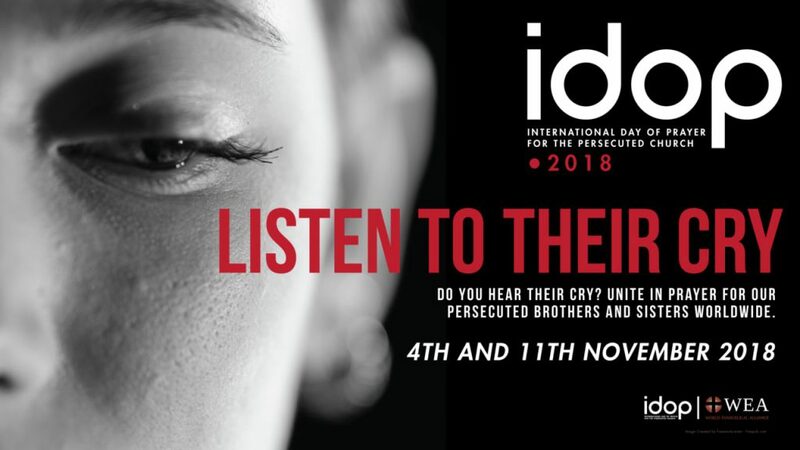 following Jesus’ command… “Do this in Remembrance of Me”. for you and for me… just as He promised He would! We hope your will come celebrate with us! The earthly crisis within manhood will be here until Jesus returns, but in Christ men are pointed toward the gospel as the vision for renewal. 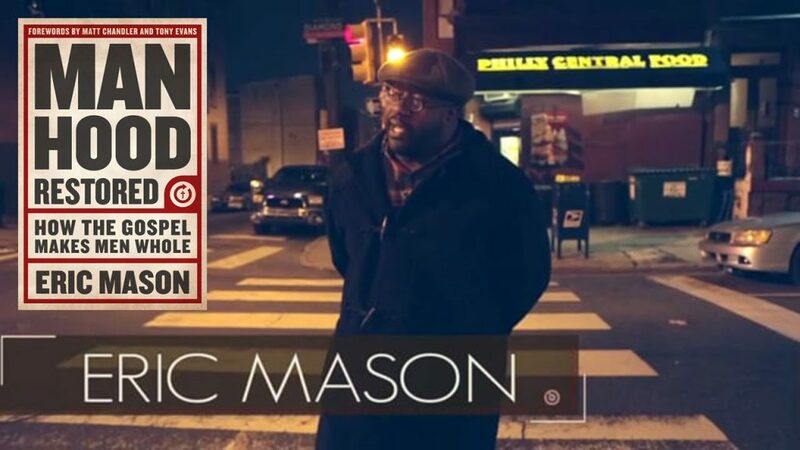 This study from the exciting new pastoral voice of Eric Mason combines theological depth with practical insights, putting men in step with a gospel-centered manhood that directs them back to God’s original intent for their lives. Transportation: We will meet at the church and travel by Church Van & Bus. 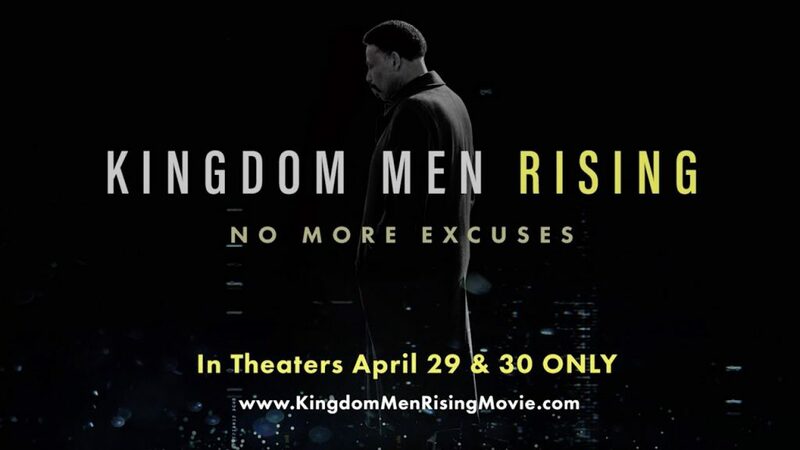 We will be watching Tony Evans “Kingdom Men Rising” Movie. Program includes puppets, music, creative Bible lesson, crafts, snack, games and prizes. Join us this summer as we travel to the beautiful Camp Horizon campsite in Leesburg, Florida, on the shores of Lake Harris. Once we arrive, we will have six days of FUN, friends, and faith. 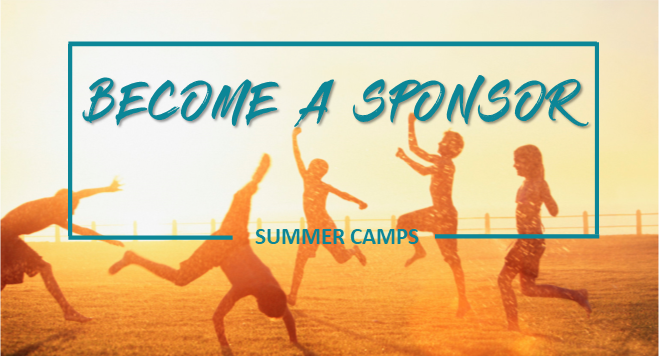 While there, you can swim, rock climb, canoe, sail, water-ski, practice archery and riflery, make handicrafts, meet new friends, and have great Bible adventures. The food is great and the cabins are air-conditioned! Spots are limited and once spots are filled up registration will be closed. Students must pay deposit of $75.00, towards $290 camp cost, when registering. Please be sure use the discount Code “The Bridge Church” to save $40.00 and bring the total camp cost down to $250.00. (Optional) Waterskiing/Tubing $35 extra for week. You will get a receipt from the camp. Be sure to let them know who you would like as a cabin mate or you might not be put with your friend. 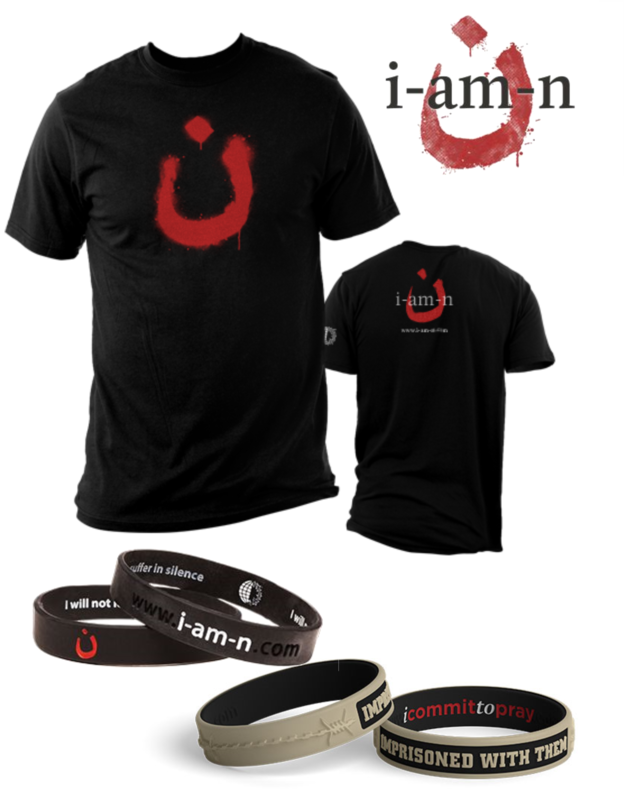 Price includes dinner & kit with soccer ball, t-shirt, water bottle, and bag. 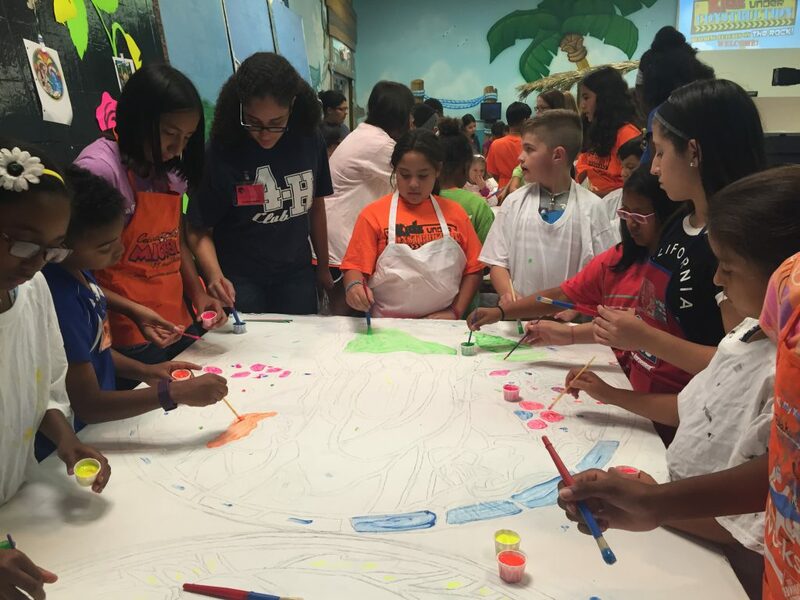 At Music & Drama Camp, kids will participate in music, drama, dance, creating stage props and stage production. Kids learn and perform a full musical in just 1 week. You won’t believe your eyes! Once you have registered, please come by the church office during the week, or Adventure Zone on Sunday to pick up your CD and book (available one month before start of camp). Auditions are on Friday, July 26 at 6 pm – 7:30 pm in A110 (Nursery Hallway). 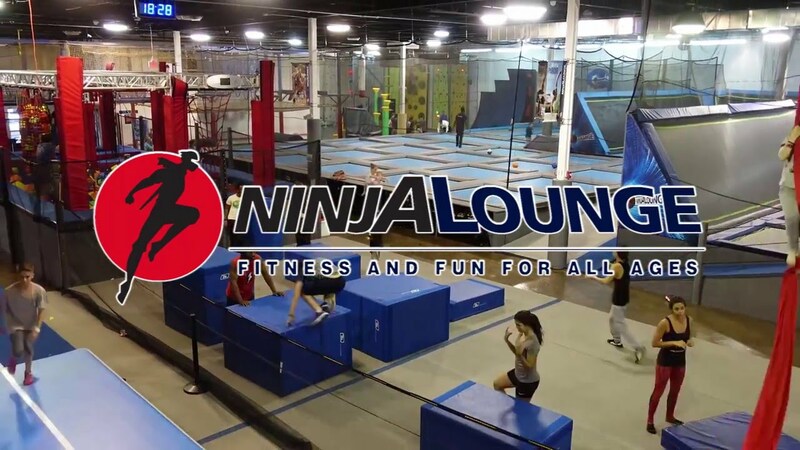 We will be playing in the ninja course and jumping on the trampolines for 2 hours and 1 hour of Arcade Games and Virtual Reality @ Ninja Lounge at Dezerland Park in North Miami, FL. This is a very fun event and a great way for us to bond and get to know each other better. Spots are limited and once spots are filled up registration will be closed. Students must pay deposit of $75.00, towards $300 camp cost, when registering. 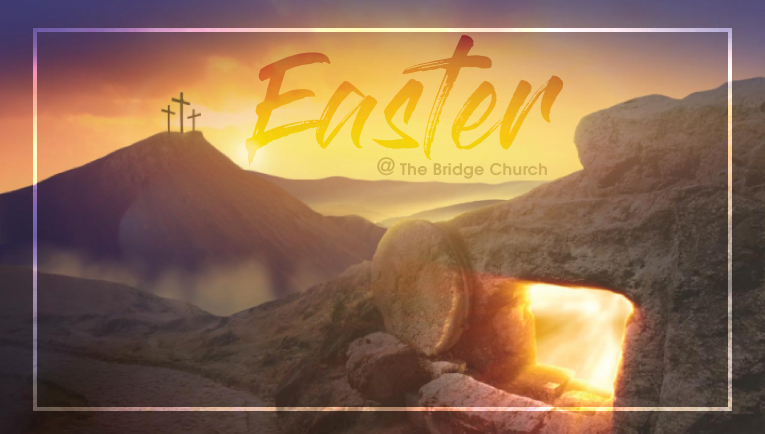 Please be sure use the discount Code “The Bridge Church” to save $40.00 and bring the total camp cost down to $260.00. 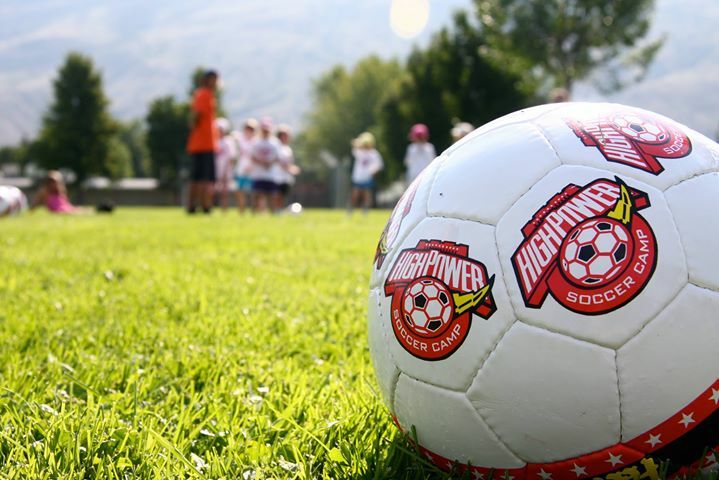 Click here to register for Camp Horizon! Each student is required to pay a deposit of $60.00 by February 25, 2019 to reserve their spot. Please be advised that deposits are non-refundable and required in order to secure your child’s spot. Registration is open and can be completed on the “Upcoming Events” page of our website… Click here to Register for Fuge Camp! Learn more about Fuge Camps! Learn more about Ridgecrest Conference Center. Summer Camp can be a lifechanging experience in the life of a young person. However, summer camp can also be costly for a family and an impossibility for some. Thank you in advance for even considering this opportunity! 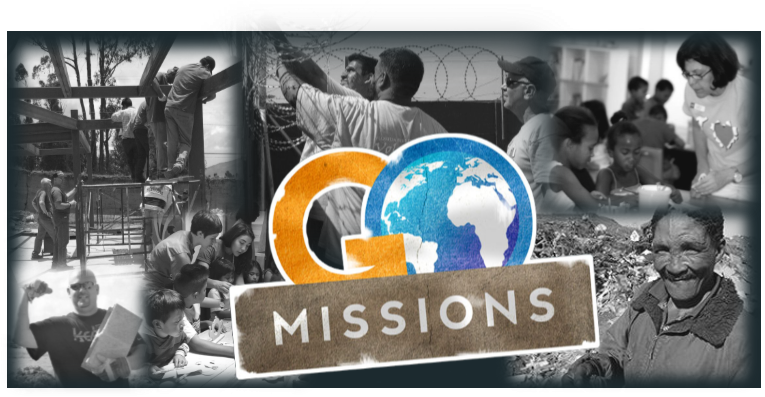 Thank you so much for your contribution to The Bridge Church International Missions Efforts. Without you, these trips would not be possible. Please know that by giving, you become part of our Team. Some Pray… Some Give… Some Go… We are all an intricate part of The Bridge! 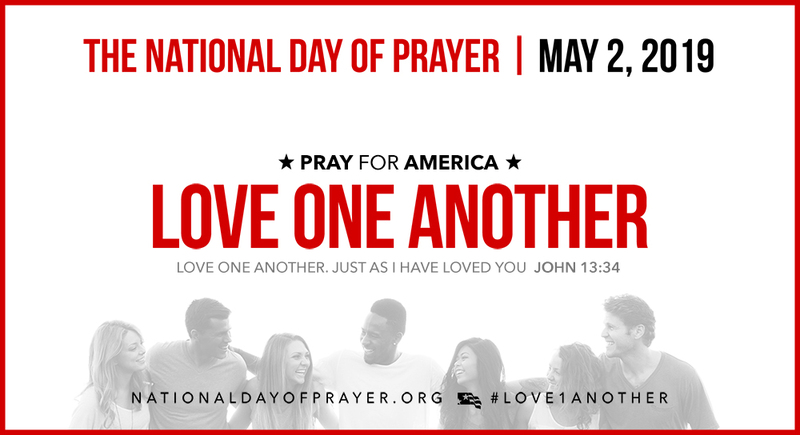 Please continue to pray for our teams as we continue go where the Lord leads! Each team member is responsible to raise their own support for the cost of the trip which includes: airfare; transportation; lodging and food. We also hold some fund raisers to raise money for the team project. Praying for us as we travel and minister to God’s people across the Globe. Giving a monetary gift of any amount will help us reach our Goal. By Clicking on the Button below, you can give to an individual team member or to the general fund of the trip you wish to support. These trips are life changing events for individuals… the team… and the people we serve. 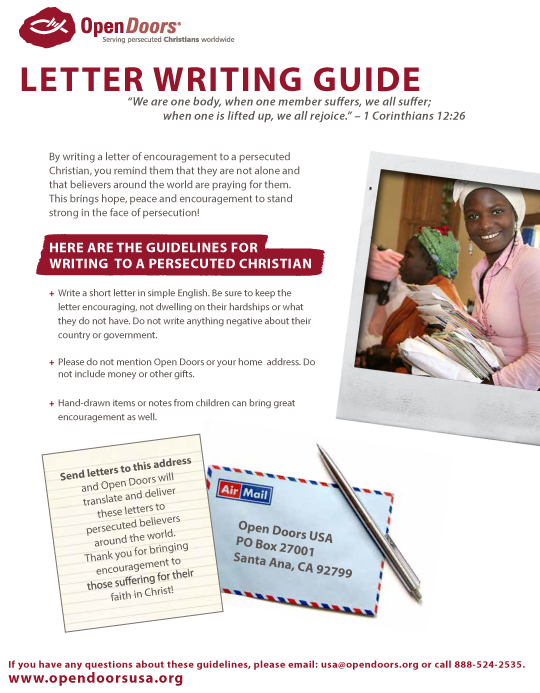 Whatever gift you are able to give will be greatly appreciated! The Amazing Journey of a Simple Shoebox Gift begins with You and Results in Evangelism, Discipleship, and Multiplication! 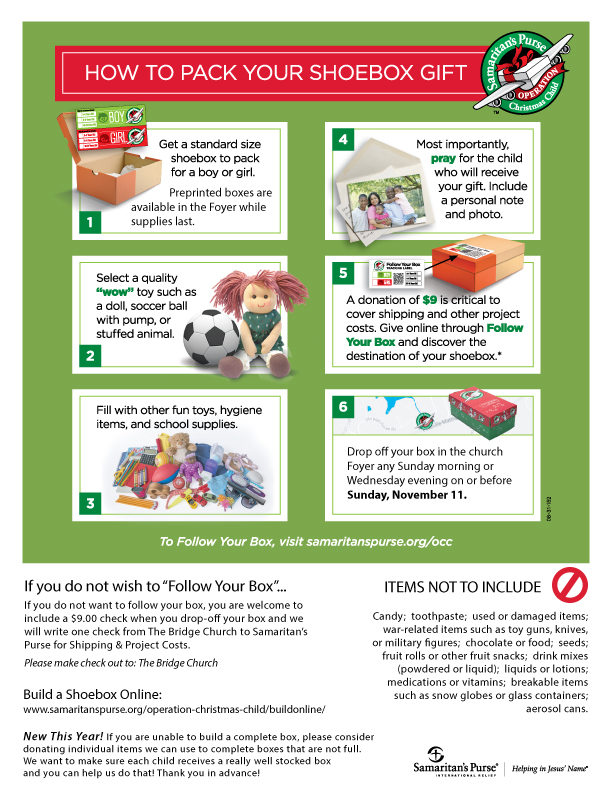 Now – Sunday, November 11, you will have the opportunity to fill a shoebox for a little boy or girl with a medium to large “wow” item such as a soccer ball with pump or stuffed animal, then fill with other fun toys, hygiene items, and school supplies… donate $9 online for shipping and “follow your box”. Printed shoeboxes may be picked up in the Church Foyer on Sundays while supplies last. However, you are welcome to use any shoebox or plastic shoebox bin. Once your shoebox is complete, drop it off in the Church Foyer any Sunday Morning or Wednesday Evening before Sunday, November 11. New This Year! If you are unable to build a complete box, please consider donating individual items we can use to complete boxes that are not full. We want to make sure each child receives a really well stocked box and you can help us do that! Thank you in advance! 2. Join our Box Sorting & Loading party on Sunday November 11… We have to inspect every box and prepare them for the processing center. We will also load the trailer so it’s ready for delivery on the following Wednesday. Good News Club is where your children will learn about the love of God and just how special they are to Him. It is run by volunteers who love kids and are carefully screened and trained. Parental permission is a must. We cannot accept any children who have not been signed up by a parent/guardian. in Adventure Zone next to the school office. 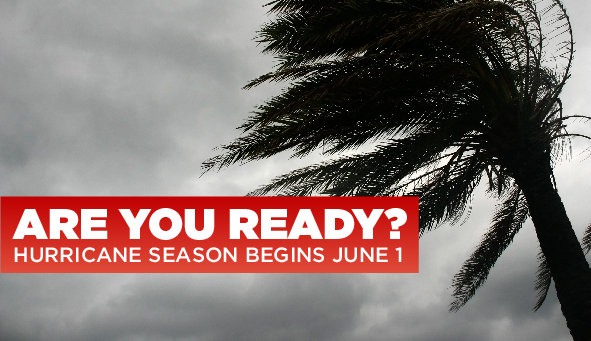 Review the Broward County Hurricane Preparedness Guide. Visit our comprehensive Hurricane website. 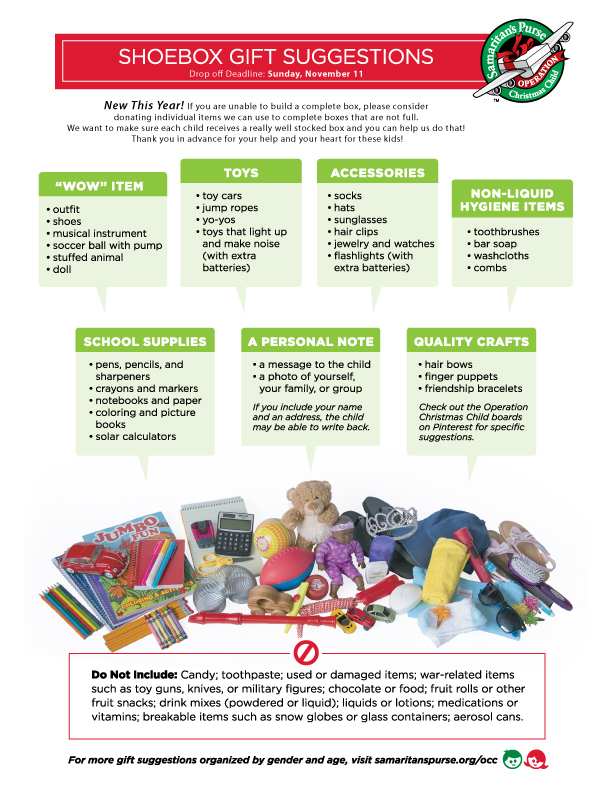 Our Emergency Checklists are a great way to ensure you have a family plan, appropriate shelter supplies, pet supplies, and emergency kit. Check out Broward’s A-Z Planner with links to detailed information on more than 60 topics, from airports and animals to water and windows. Encourage family and friends to subscribe to Broward County Emergency Updates, important public safety information delivered via email before, during and after an emergency. Follow us on Twitter at ReadyBroward and like us on Facebook at BrowardEMD. Bookmark Report Home Damage on your smartphone or other mobile device so you can report damage to your home and help first responders assess damage in the immediate aftermath of a storm. Call the Broward County Call Center at 311, or 954.831.4000, for updates and general hurricane preparedness information. Watch for details about the County’s new emergency notification system, AlertBroward, coming in July. As Floridians continue the process of digging out from the storm, I want to share with you some tips and resources for Hurricane Irma Recovery. Resident Assistance: The Federal Emergency Management Agency (FEMA) has added Broward County to the list of counties eligible for individual assistance. That means homeowners with damage that is documented can apply for funding from FEMA. Register at DisasterAssistance.gov for information and services from the government on the aid that may be available to you, including transitional sheltering assistance. Residents without internet access can use the computers at Broward County libraries to register for FEMA Individual Assistance. You can also contact FEMA’s Helpline (800) 621-3362 (voice, 711/VRS-Video Relay Service) (TTY: (800) 462-7585). Your local Red Cross chapter can also help you with food, shelter, and personal goods. You can also find assistance through United Way. Check with your insurance agent before hiring anyone to work on your property. Make sure you have the right kind of coverage to file a claim related to storm damage. Be sure to take pictures of the damage to your property before cleaning it up. To check on your policy through the National Flood Insurance Program, contact your insurance agent. You can also call 1-800-621-FEMA and select “option 2” learn more and be directed to the right place to file your claim. Keep any eye for people who may try to be using this unstable time as a way to swindle unsuspecting victims. Con artists asking for up-front payments, offering suspiciously large discounts, or claiming to be government agents are all commonplace after a storm like Irma. Be wary of phone calls from entities claiming to be charities. Real charities do not usually ask for donations over the phone or have names that sound like governmental departments. Do not give your money or personal information out over the phone. If someone is pressuring you with a “limited time offer” chances are it is a scam. Always check out offers with a trusted advisor such as an attorney before agreeing to terms with anyone. Touch base with your mortgage lender. Just because your home was damaged does not mean you can skip a payment. However, your mortgage lender might work with you to pause payments given the situation. If you do not know who holds your mortgage, check the Mortgage Electronic Registration Systems or call 888-679-6377. You also still must pay your credit card bills. If you do not think you will be able to do so, contact your credit card company before the next payment comes due. If your home is currently uninhabitable, contact your power company and ask that your service be suspended. This will save you money while you sort out your situation. Veterans who need help with shelter or their medications can call 1-800-507-4571 to speak with someone at the VA. Veterans can also check the VA website specifically dedicated to Hurricane Irma for more information.